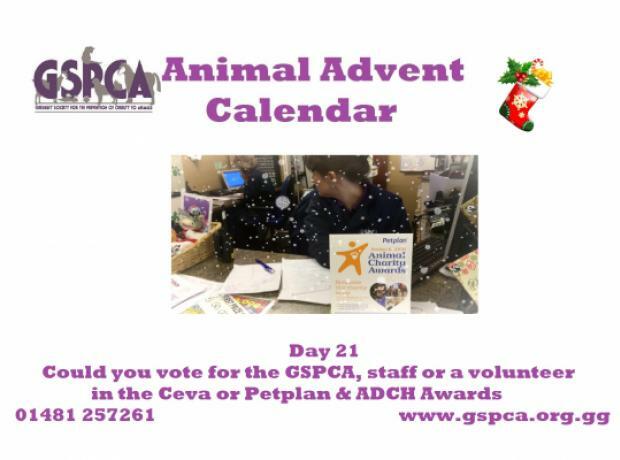 Petplan & ADCH Animal Charity Awards - Last year GSPCA staff member Yvonne was a finalist, could you nominate someone? 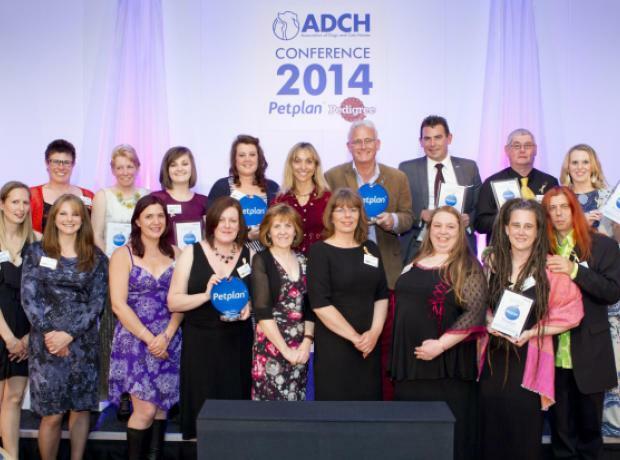 Last Thursday the ADCH and Petplan Awards were held in Birmingham. This year we the Petplan and ADCH received over 5,500 nominations from adopters, supporters, charity staff and volunteers. They are thrilled that so many people have nominated to recognise the fantastic work that goes on in animal charities every day to help rescue and rehome pets in need. Their tireless efforts really do help to improve animal welfare. Due to the quality and quantity of nominations received, the impartial and independent judging panel, which includes key industry representatives, had an extremely difficult task selecting three finalists for each category. With only 11 days left to nominate there a person or charity in Guernsey you think deserves a Petplan & ADCH Animal Charity Award? 24 hours 7 days a week staff and volunteers work to care for and rescue animals every day here in Guernsey and this is a way for them to receive national recognition. The closing date is the 31st March 2014. Is there a person or charity in Guernsey you think deserves a Petplan & ADCH Animal Charity Award? The closing date is the 31st March 2014 but we are urging islanders if they feel that an award is earned to get their vote in as soon as possible.